Architecture is a reflection of its time, the surrounding culture, the presiding history and the future that awaits. Adapt or die would be a fatalist and ambiguous argument. Should the architecture adapt to people or people to new trends and styles proposed by the most avant-garde firms? This is a difficult position in a world in which we expect to maintain our traditions while we face an increasingly globalized reality. The sepia veil that once covered our country in collective images has faded and now the world recognizes us as one of the most important destinations. Increasingly cosmopolitan cities, natural beauty and attractive tourist ports have made the lists of required places to visit. Remaining there over the coming years will be a titanic task. 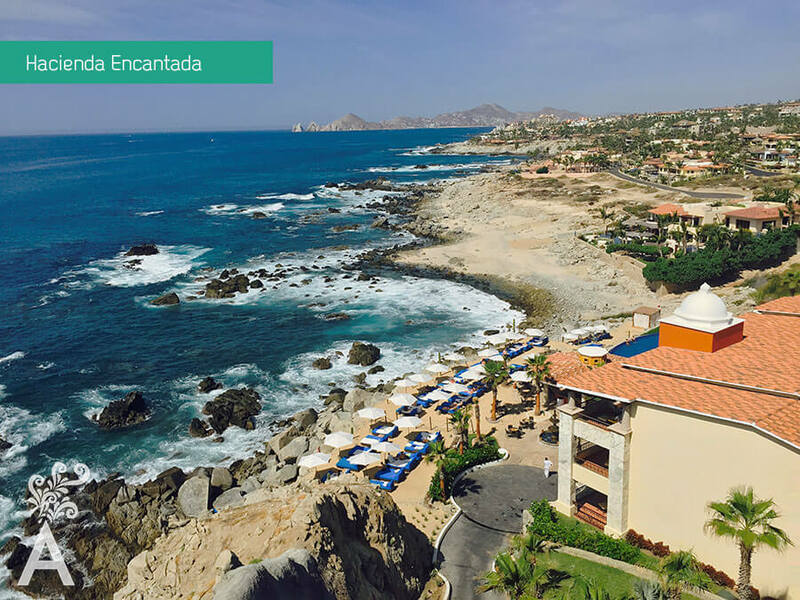 Proof of it are the 4,000 rooms that will be built in Los Cabos, attracting outstanding hotel companies and that will solidify the destination. 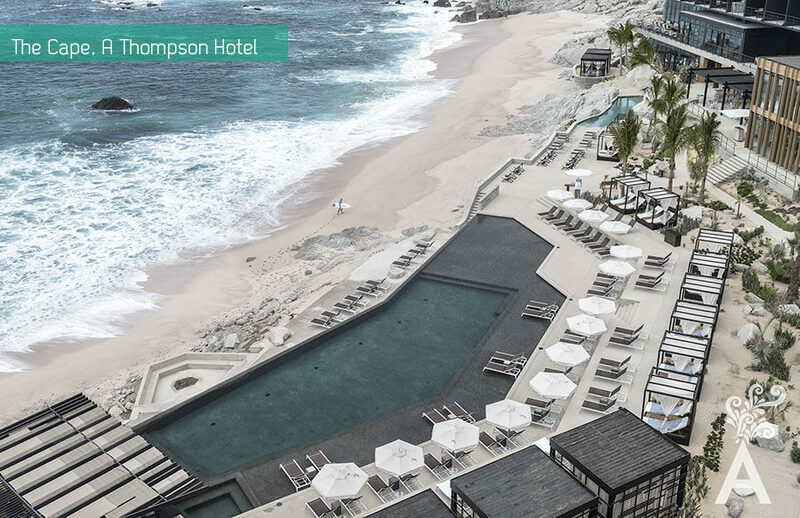 The rustic stuccos, sloping roofs with clay tiles, elaborate ironwork and heavy wood furniture that represented Los Cabos in the past, displaced the simple beach palapas to welcome the international jet set and now share space with contemporary concrete and glass buildings. The new buildings will house a select group of vacationers interested in visiting the destination wonders. The harmony of the traditional and the new is just lovely. 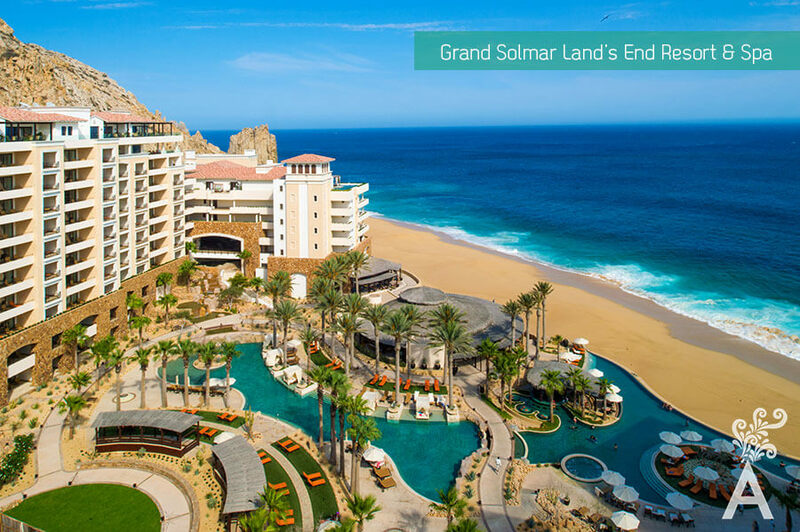 Various architects have tropicalized the buildings, taking advantage of the environment, the majestic views of the Sea of Cortez and the Pacific Ocean and the desert landscape. They take elements of these settings and translate them into their designs. What is the bet now? 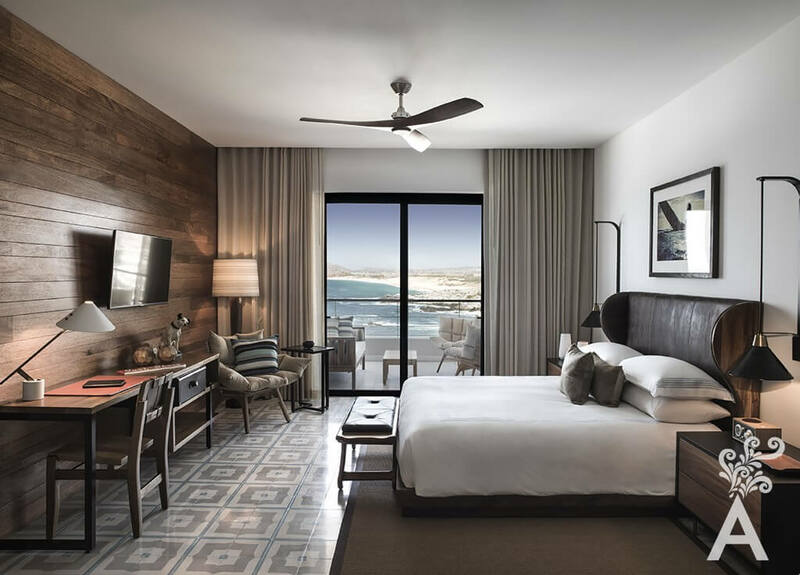 Breathless by AM Resorts in the marina of Cabo San Lucas, JW Marriot in Puerto Los Cabos and The Cape, a Thompson Hotel in Monumentos Beach are some of the new hotels that have opened their doors to the public. They feature simple, elegant lines with large windows in perfect rectangular grids, sand colored walls both indoors and outdoors mixed with stone and wood that keeps them in earth tones and allows them to stay warm and comfortable, combined naturally with the topography and native vegetation that blend in with the landscape. The building’s open spaces shape the unique landscape of the destination. Guests are allowed to enjoy the views in quiet settings where the decor instead of competing with the architecture, force us to turn our eyes outside and enjoy the transparent transition from interior to exterior. The rooms are not the exception. Monochrome shades maintain focus on the outside and visually enlarge the spaces, dominating a contemporary style full of character and elegance. 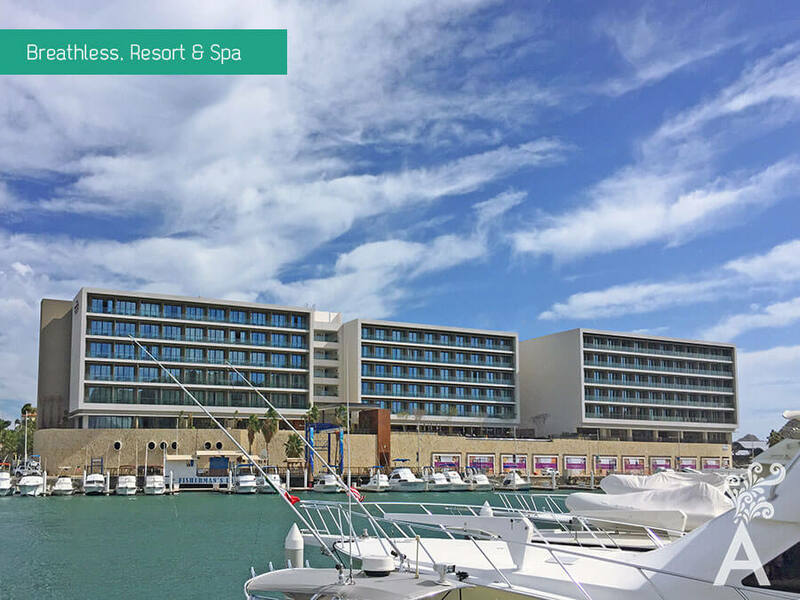 During this architectural transition, existent hotels have not been left behind and have broken the traditionalism of the regional architecture to offer seductive decors that blend the old with the new. 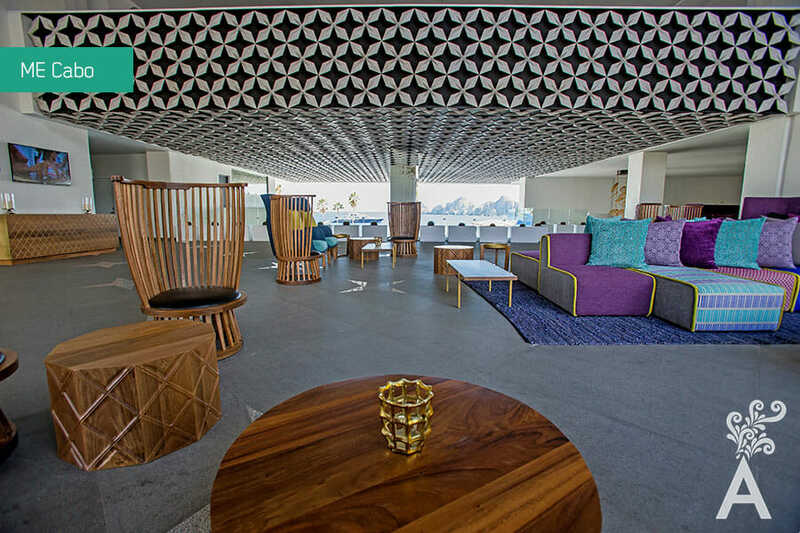 The sturdy buildings with Mexican lines have been painted in white, furnished and decorated with minimalist decor and abstract paintings in vivid colors that enhance a unique eclecticism. 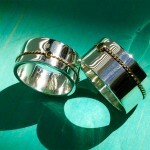 This could become a particular style in the coming years. We are eager to know the projects, surely the architectural proposals will satisfy the most sophisticated demands. 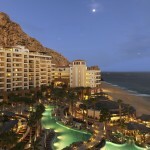 Los Cabos is at its best. There’s more to do than ever and everything is ready for your arrival. In this edition, as in the past, we do our best to be your helpful host and guide to this beautiful peninsula.